Magnet Building Limited are a family owned and run building contactor based in Stoke Prior near Bromsgrove and Redditch. We have been established for over 15 years and enjoy a wealth of experience within the construction industry. This extends to getting the correct local tradesmen with their own specialist skills to complement our workforce, when undertaking works on your property. 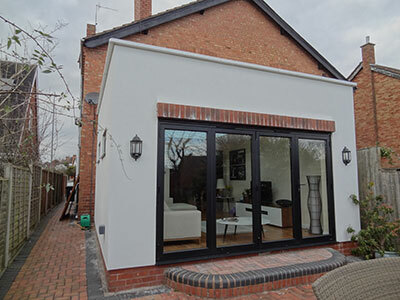 Small alterations, single or double storey extensions, including new build properties. 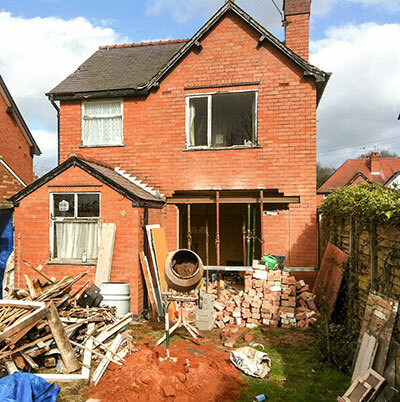 A home extension to your property should not be a complicated or stressful option to allowing you additional living space to your home. 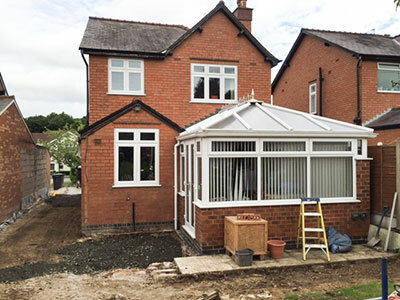 Orangery extensions are growing in popularity and are better for those wishing to extend a kitchen or add a little extra living space which will look stunning. 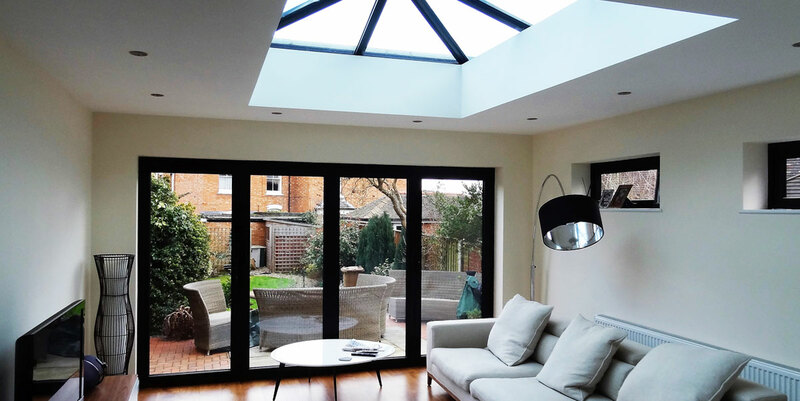 Conservatories allow you to bring the outdoors inside, a well-planned conservatory is not merely an expansion of your living space but will afford a change in lifestyle. A new entry porch with brick walls and wooden, aluminium or plastic windows will transform the look of your property while it will improve security, and energy efficiency and add valuable extra space. Compliment that new porch with a new driveway, finished in block paving, tarmacadam or gravel. We can assist our clients and help them meet any design and build requirements from planning to completion. With our design partners we offer traditional styles with the latest technological innovations. Our team will ensure the successful delivery of your project on time within budget. We then put your ideas into reality by building exactly what you want to your highest expectations.